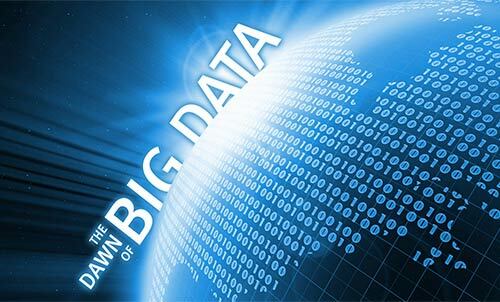 It is undeniable that a massive amount of data can be stored in Apache Hadoop. However, when it comes to unlocking so much data, business analysts are often seen looking for easy ways to do the needful. Perhaps without any relevant programming skills, they find it difficult to analyze the data and transform it into business insights. Not to mention, at times, even the lack of distributed processing skills can act as an obstacle when they are looking forward to have their way with advanced analytics. Nevertheless, in either of these situations, what is required is a solution that can come in handy when the business analysts try to access the data in Hadoop in a more direct manner. For search engines such as Google and others, they use MapReduce for indexing. This is a revolutionary application that will make searching faster and better than before. Hence, the latest hadoop framework serves as good business tools for each business operation to be a success. It comprises of the dynamic application that can improve the task of searching in at a faster rate than it had been done before. MapReduce is composed of two parts called Map and Reduce. Map is the process where the data will be located and gathered into clusters. Reduce on the other hand would segregate the data in order to come up with a single value. 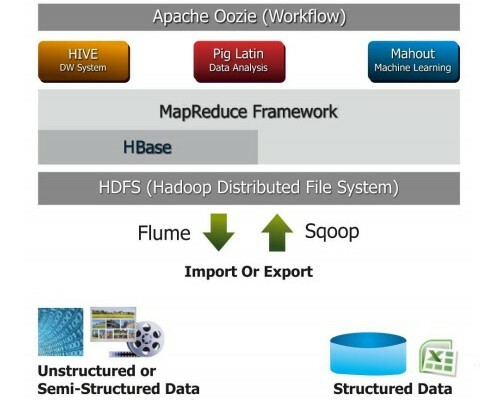 However, Hadoop technology is also essential for MapReduce. This is because Hadoop is helpful in a lot of ways for the MapReduce process. 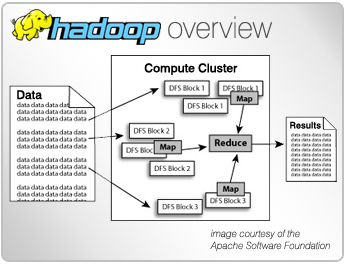 Hadoop is included among the Apache project developed by many contributors all around the world. It is a great example of Java software skeleton that can be of much assistance for the processing of software that is data-extensive. Upon hearing the term Hadoop, a lot of people may start to ask what it really is. What characteristics can describe it? It makes sure that many people get curious to know about it and would like to explore what it really is. It has three primary features that would make people understand it with greater depth which would also help people know its connection to MapReduce when they run it. The top characteristic of Hadoop is that it is data-parallel but should still go through process or phase. For example, there could be parallelism that may occur with the two processes. It is very important to take note that it will not be possible for this to occur simultaneously. This would just imply that it is essential for the Map to be completed first before the Reduce phase will occur. The second characteristic of Hadoop is that it will process all the vital data in groups or batches. As stated above, Map should be completed before Reduce will be launched. 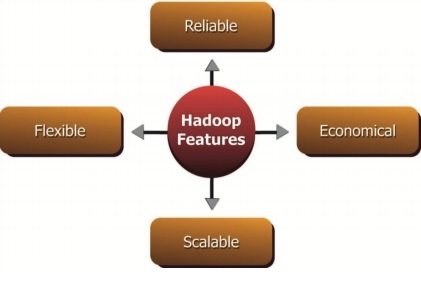 Hadoop will help the data be frozen for sometime and wait until mapping is complete. Lastly, the distributed file system makes it possible for the data to communicate with each other. Latency becomes in this phase since getting the data would be required in order to get the data moving in the system such as obtaining data duplicates in a synchronized way. For indexing, Hadoop is a very important framework to help the tasks done appropriately. There are now a number of computer professionals that finds the importance of this framework because of the wonders that it can do for indexing.